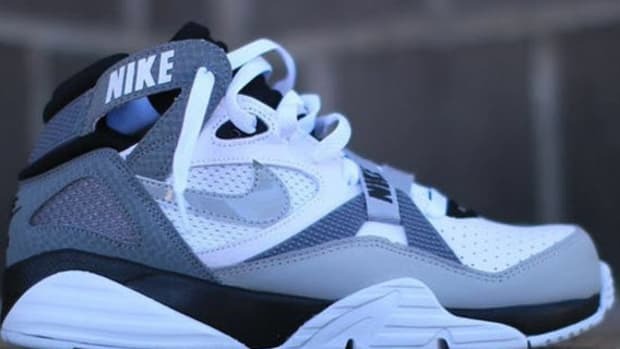 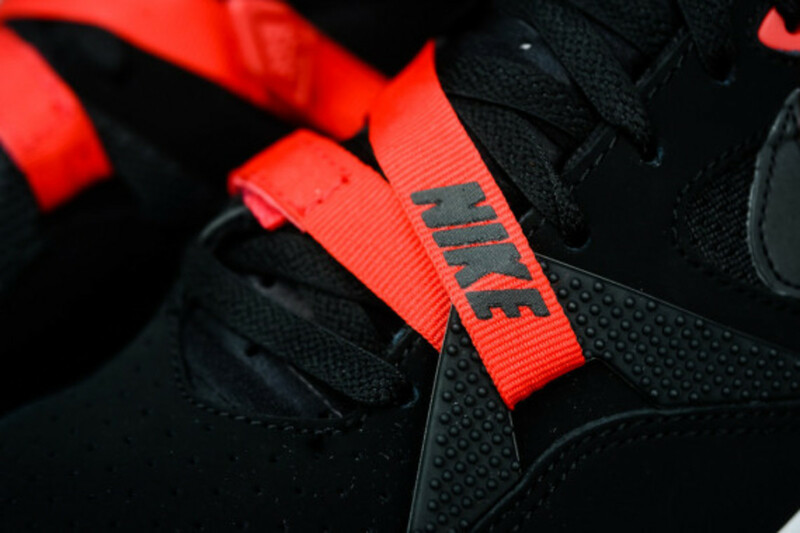 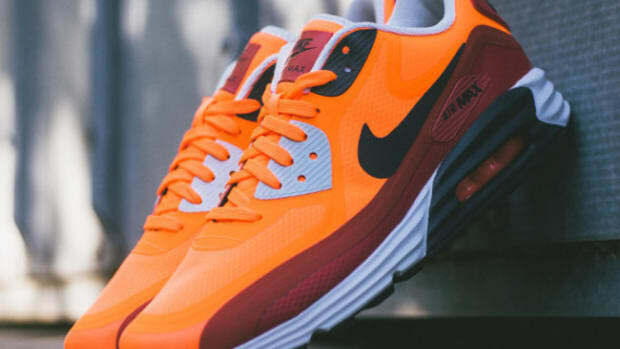 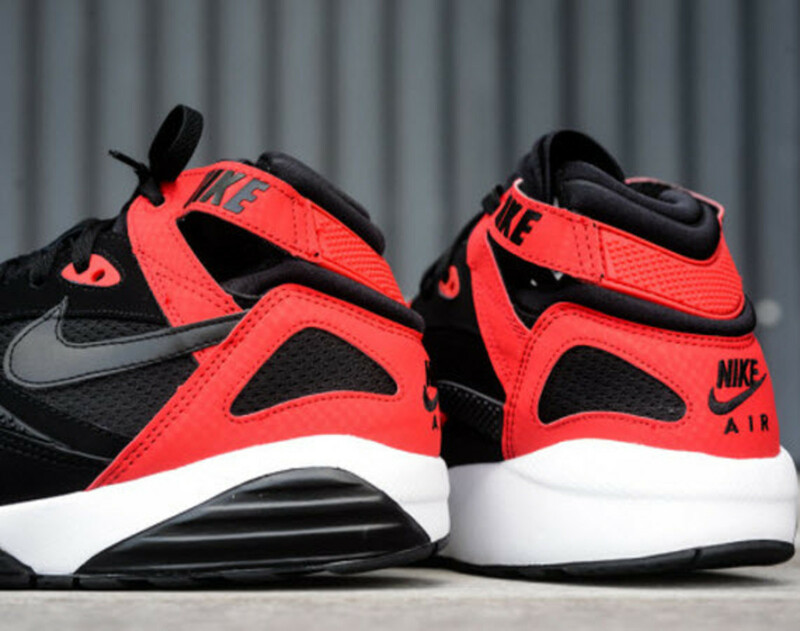 It was just a matter of time until we saw a colorway like this on one of the Swoosh classics. 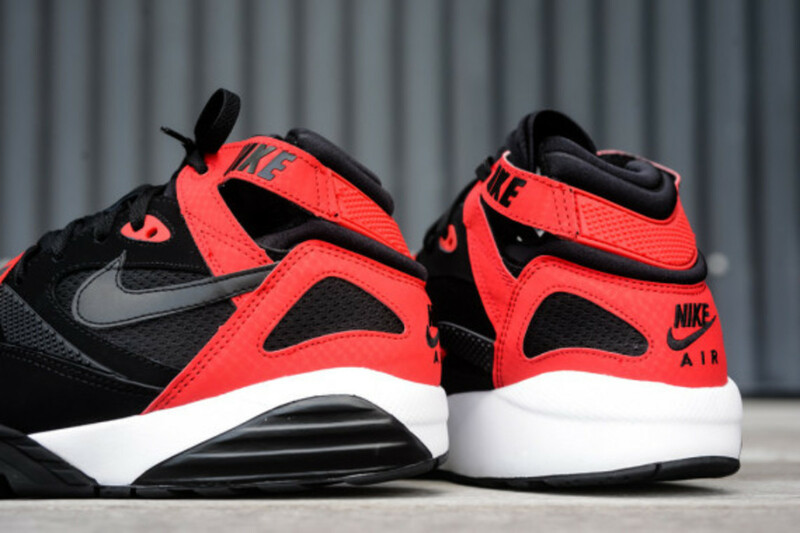 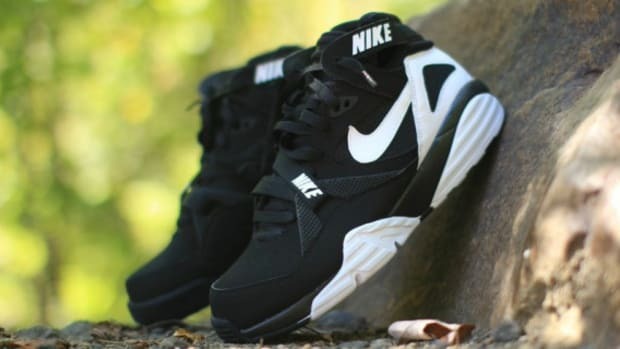 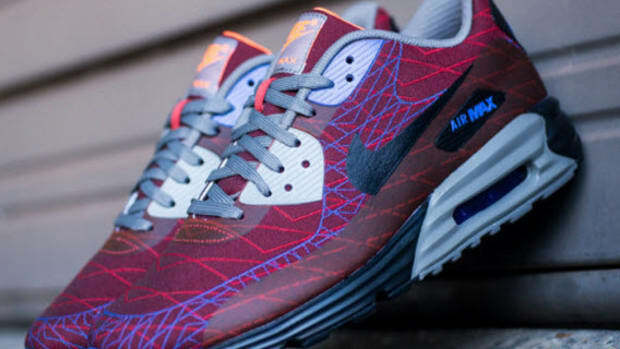 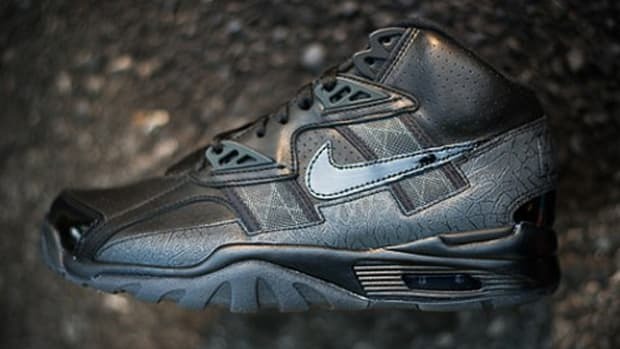 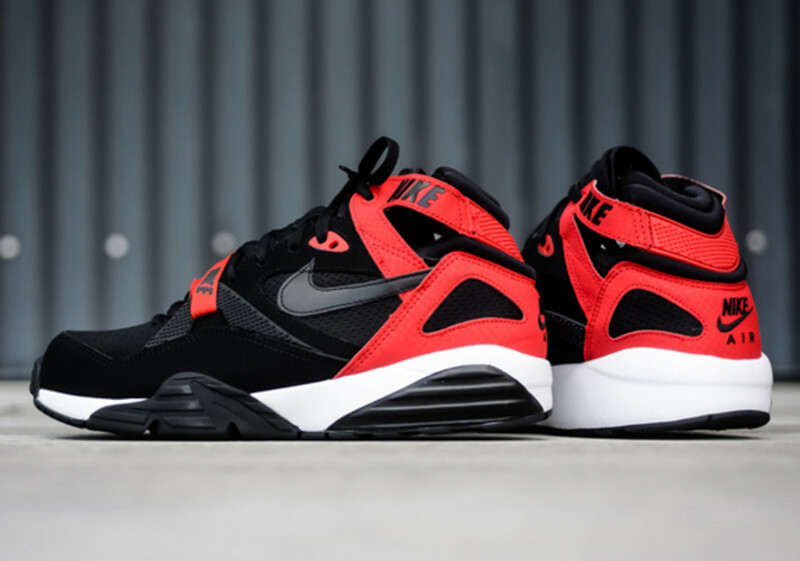 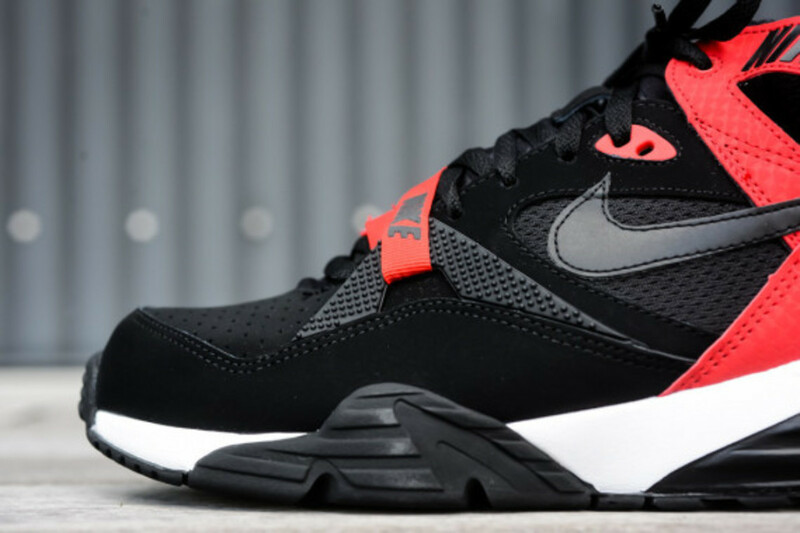 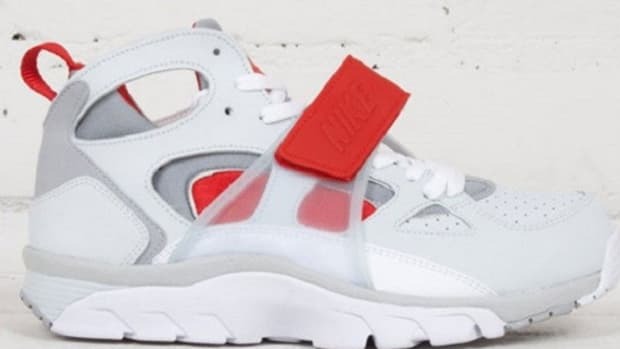 And, as usual from Nike, this Nike Air Max Trainer ’91 in a Black/University Red is right on time and right on the mark. 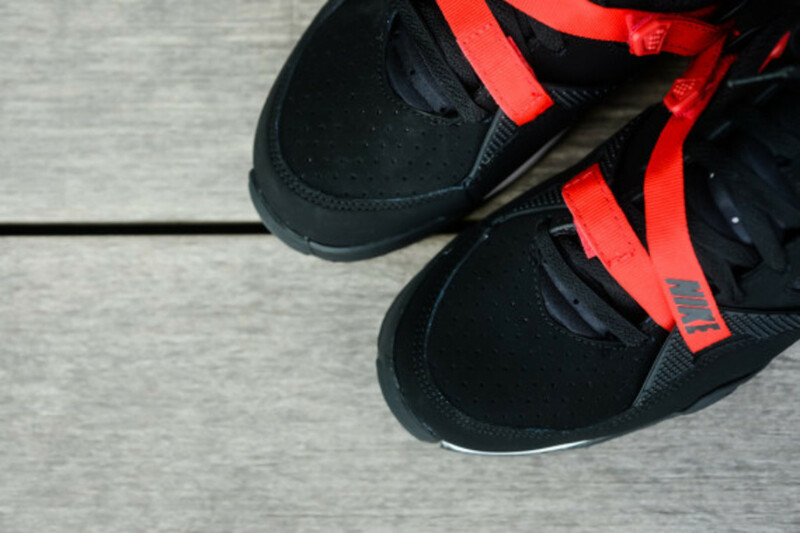 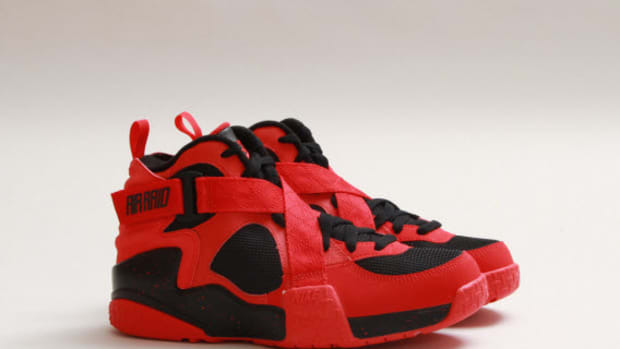 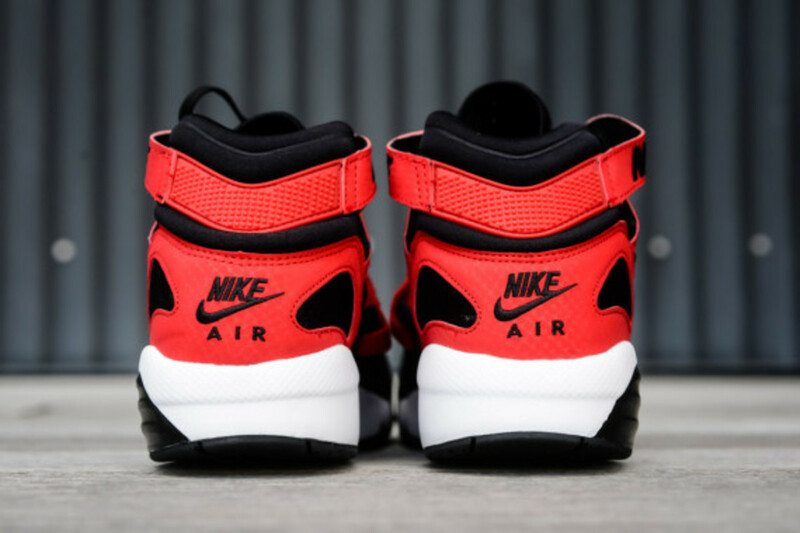 The silhouette takes on a predominantly black base, while Red hits up the heel, straps around the collar, and wrapping around the forefoot. 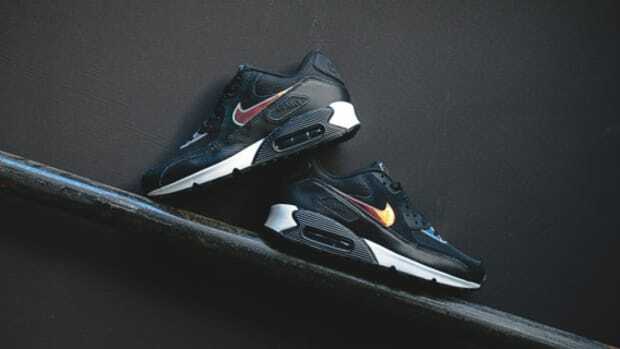 The Swoosh branding and the midsole pick up the tonal look along with a crisp white rounding out the outsole. 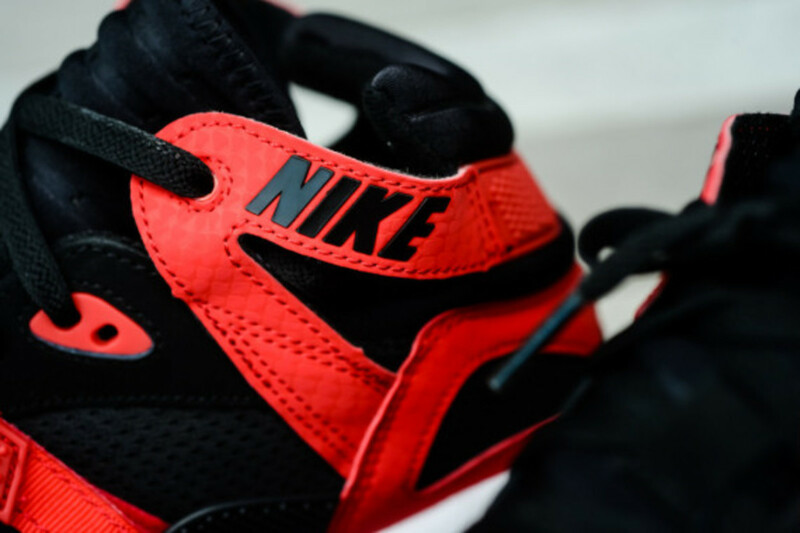 If you&apos;re feeling the toned-down Chicago look, head directly to Sneaker Politics, who have them ready to cop.